Currently available is this beautiful, architecturally designed two-bedroom townhouse with an outdoor patio and landscaped garden, perfect for enjoying the spring sunshine. With open plan living and large kitchen, this townhouse is great for entertaining. 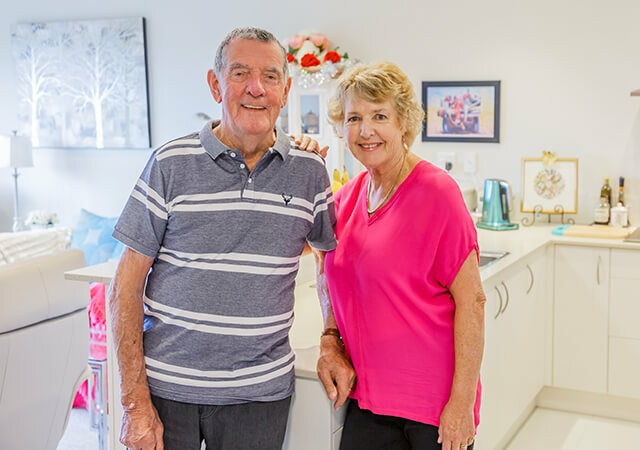 Edmund Hillary Retirement Village is a wonderful, friendly and vibrant retirement community where friendships are made and grown. By becoming a resident you'll appreciate the reassurance of knowing that we can provide the full continuum of care, right here in the village. 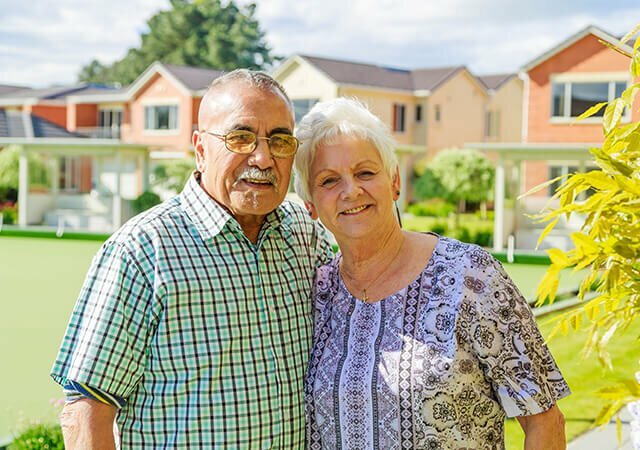 Our beautiful Edmund Hillary Retirement Village is located opposite Remuera Golf Club and offers a fantastic range of resort-style facilities. You'll be spoilt for choice with a bowling green, petanque court, croquet green and three-hole chip and putt golf course, all set in beautifully landscaped grounds. The Village Centre is a short stroll away and includes a café, bar, hair salon and library. As a Ryman Village, we offer you a fixed weekly fee in your apartment for life - guaranteed! * And, did you know our deferred management fee is capped at 20% - that’s one of the lowest around! The village is perfectly located within walking distance of the Lunn Ave shops and cafes, and across the road from Remuera Golf Club.